Vinyl edition of the bands 2006 album. 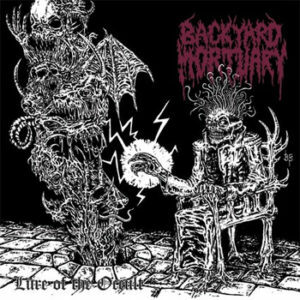 A band that has always stayed true to the brutality of Death Metal! Total support! Limited to 300 copies. Includes a 12″ x 12″ double-sided lyric/credit insert. 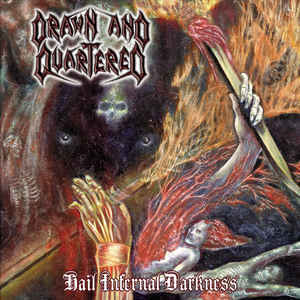 Conjured by Drawn And Quartered and Jesse O’Donnell June 2005 at Autopsy Room.